Bluestar services - antenna, telephone, data cabling, home theatre installations, CCTV security, intercom systems, Bluestar offers the complete service, fully accredited with over 20 years technical expertise and industry experience. Locally owner operated, owner Andrew is a leading specialist in the industry, providing a friendly reliable service to his customers. Bluestar can provide a solution or design to cater for your specific requirements and create a custom environment of comfort and convenience in your home or business using the latest equipment. 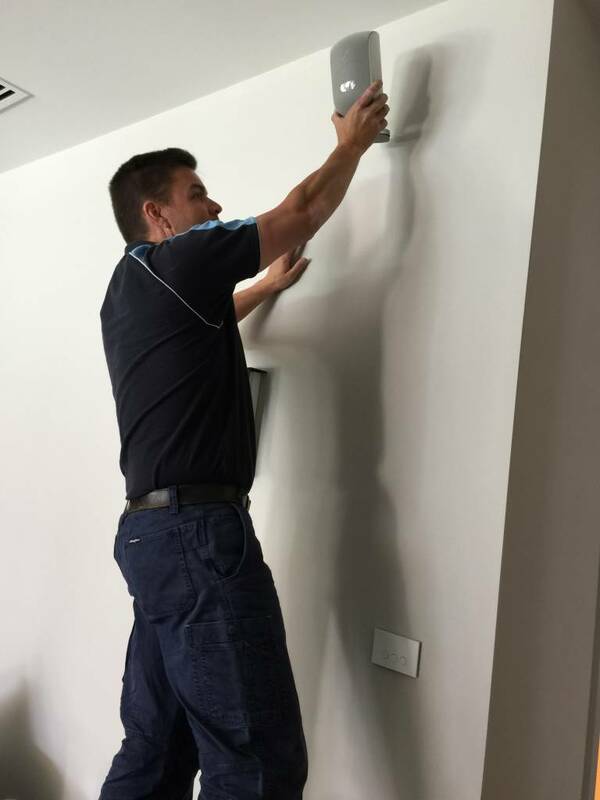 Our technicians are locally experienced and licensed with trade certificates in Digital Reception Technologies, Telecommuncations' and ACMA Open registration – Security Industry (ACT) licensed and fully insured.